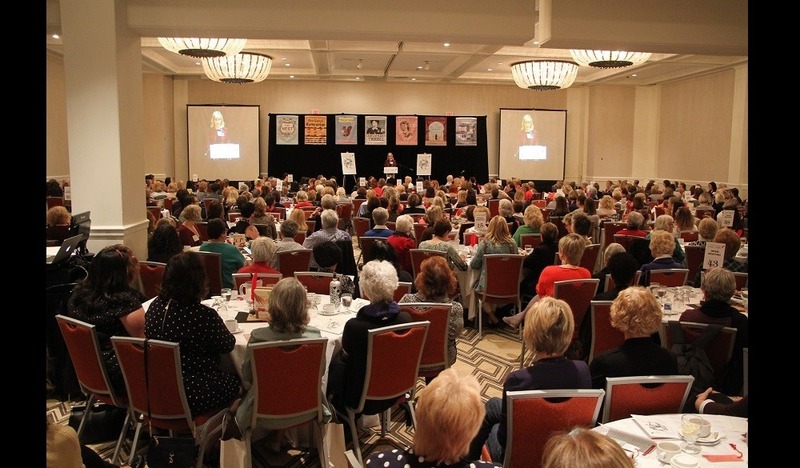 Last weekend I attended the most amazing event, it was a series for women authors, who were brought together to share their journeys as novelist and tell us how they came to write the stories they wrote. It was like book club on steroids! 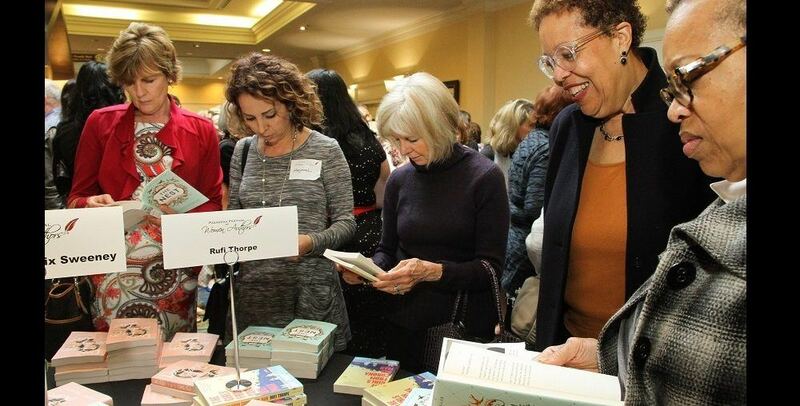 The group that brought these incredible authors together was a local nonprofit called the Pasadena Literary Alliance, which was established a decade ago to recognize the accomplishments of authors, to advance the community about literary arts and to raise funds to support local literary programs. What made the day so incredible were these amazing women authors, who didn’t know one another, or compare their notes and yet every one of them spoke about failure, resilience and love. Each of their messages was so powerful and inspiring that I had to share, besides these are also great tips for summer reading! The author of the New York Times bestselling book, Miss Burma, Charmaine Craig spoke about her families rich history in Burma. 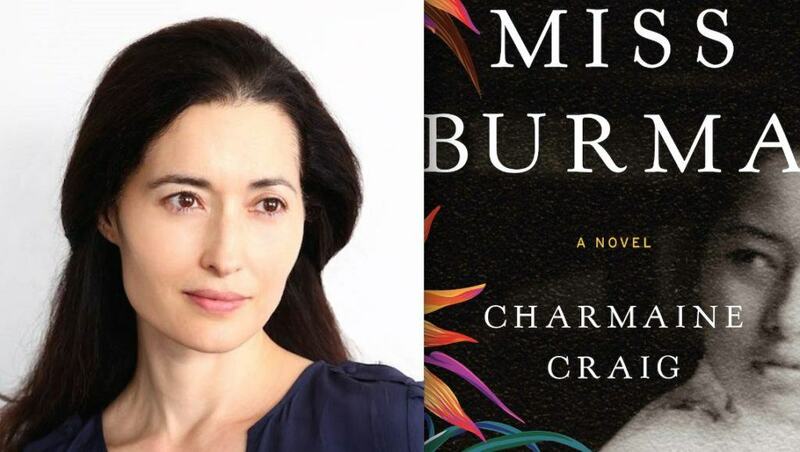 Charmaine’s mother was the most famous woman in Burma, an actress, a beauty queen and a resistance fighter and yet growing up in the United States her mother was quiet, unassuming and spoke little about her past. Charmaine shared her own personal journey in telling the story about her family, her recent house fire and losing everything and her families love for one another, their country and their incredible resilience in the face of adversity. 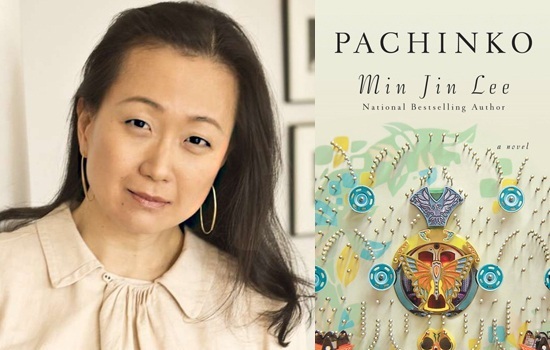 Min Jin Lee, author of Pachinko, shared her personal story of being from immigrant parents, going to Yale and living the American Dream only to realize that it wasn’t. 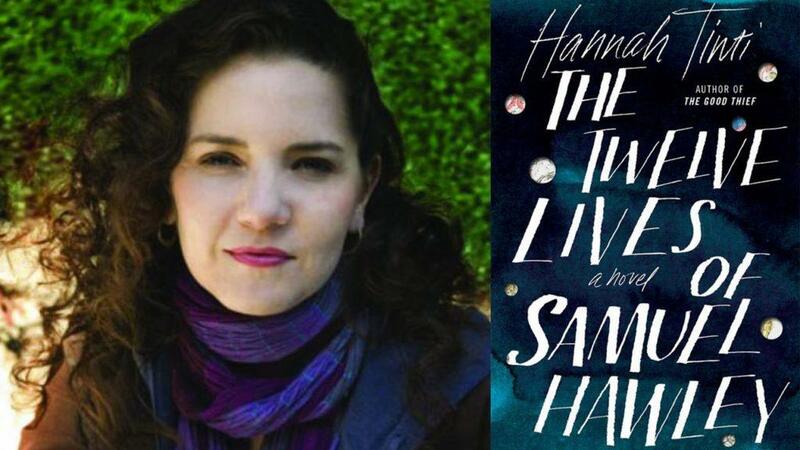 She became a successful attorney was diagnosed with a rare disease and became acutely aware of her time left on this earth and how she wanted to spend it. She told us that when she moved to Japan with her husband for business she volunteered to feed the homeless and quickly realized that the only volunteers were Americans. The experience changed her, her perceptions and she said that we each have an incredible superpower which is simply, “to love and persist” and that is the way we heal the world and one another. As I listened to these incredible women, each uniquely different and yet exactly the same. I realized that their journeys are exactly like those of the nonprofit founders I share each week, just in a different outlet. 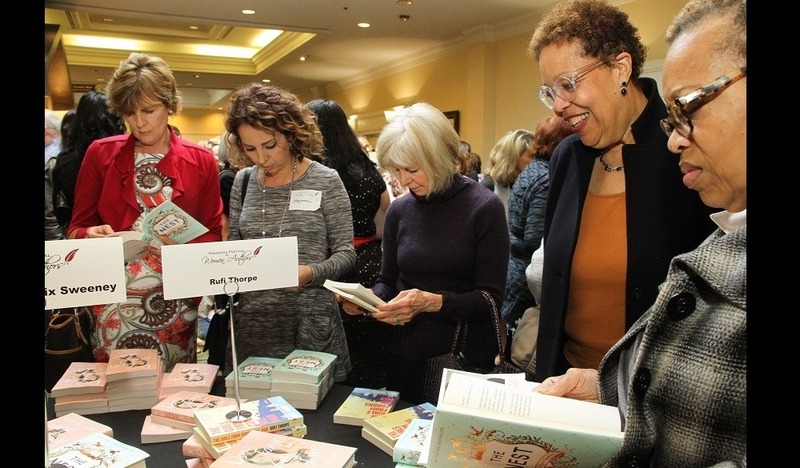 The authors use their pain to help heal themselves by telling stories and the nonprofit founders use theirs to create organizations to heal others. We all have challenges but how are we using ours to heal ourselves and the world around us?